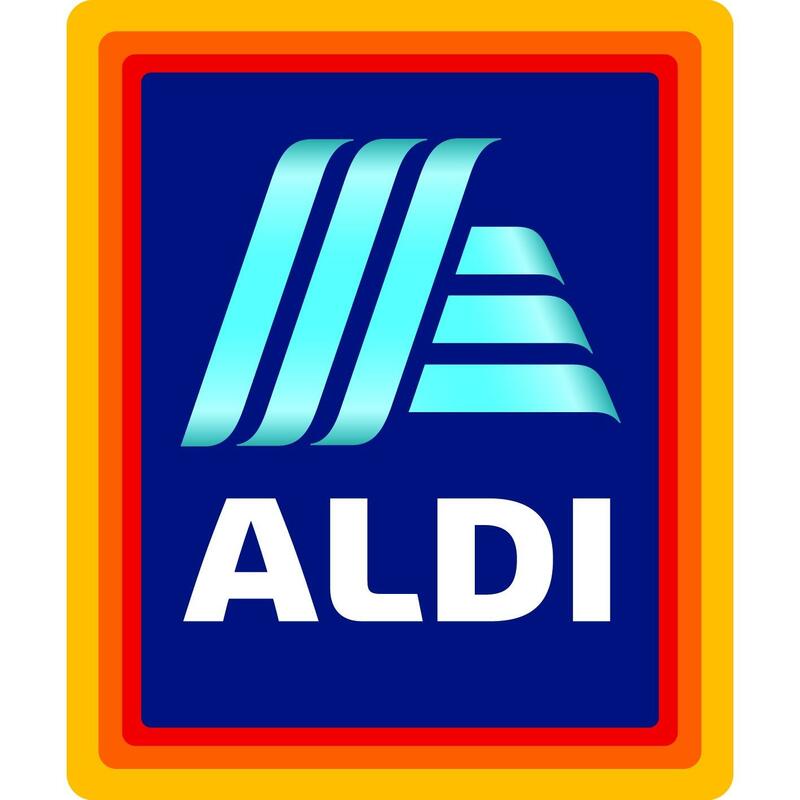 ALDI is now open! The savings in Missouri City are getting bigger. Come into ALDI and get your favorite groceries for your home at incredibly low prices. From fresh produce to organic foods, we’ve got it all for less, every day.